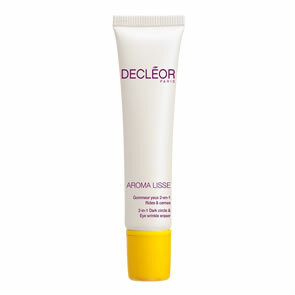 Decleor Imperfections Roll-on is a roller ball treatment that cleanses the skin and quickly reduces the appearance of blemishes and imperfections. 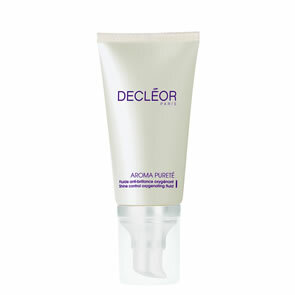 The refreshing gel formulation soothes the skin whilst delivering a concentrated blend of Essential Oils to leave skin purifiedand clean. Apply directly to blemishes 4 to 5 times a day.